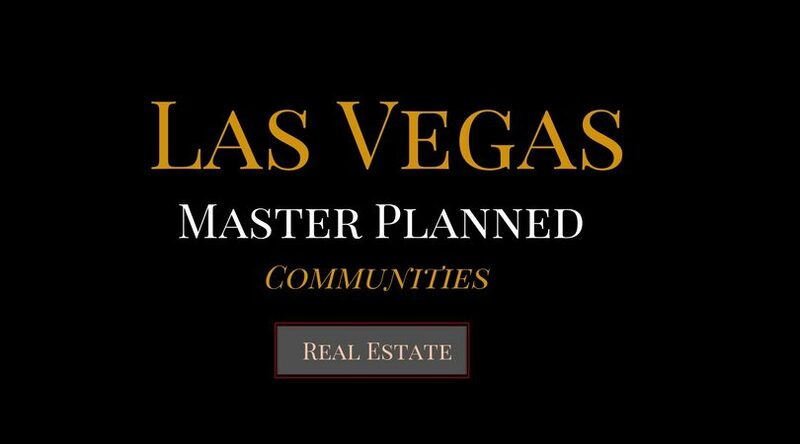 A master planned community is a large area where a developer has divided parcels of land that have been pre-determined for a specific builder, price range, type of home, or commercial zoning. This developer will build the infrastructure to support further development, i.e. water, sewer, power lines, and so forth. Next the developer will bring all different kinds of builders into this community to start building and selling homes. 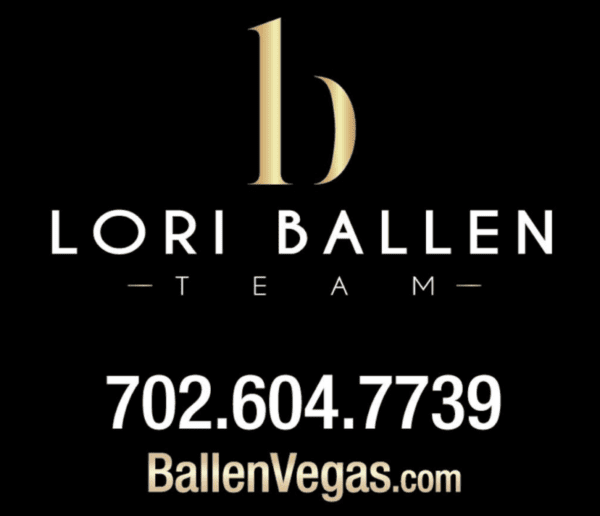 The master plans in Las Vegas all have specific rules and restrictions regarding painting homes, landscape, signage, pets and so forth. Many of the master-planned communities have a master Home Owners Association. People like how beautiful these areas are. Each master plan is landscaped differently, and some are more “green” than others here in the valley. Most of them have walking trails, parks, and community centers.